WHY DO WSET LEVEL 3 WITH LOKI? As we buy wine direct we can cut out the middleman and offer more premium wines for tasting during the course than any other provider, offering better value. No one else in Birmingham shows wines such as Lynch Bages 2010 (at £125 a bottle). Our dedicated wine educator currently has above the national average pass rate for all WSET courses, and is one of only a handful of Master of Wine Students in the world, making him the most qualified WSET wine educator in Birmingham. 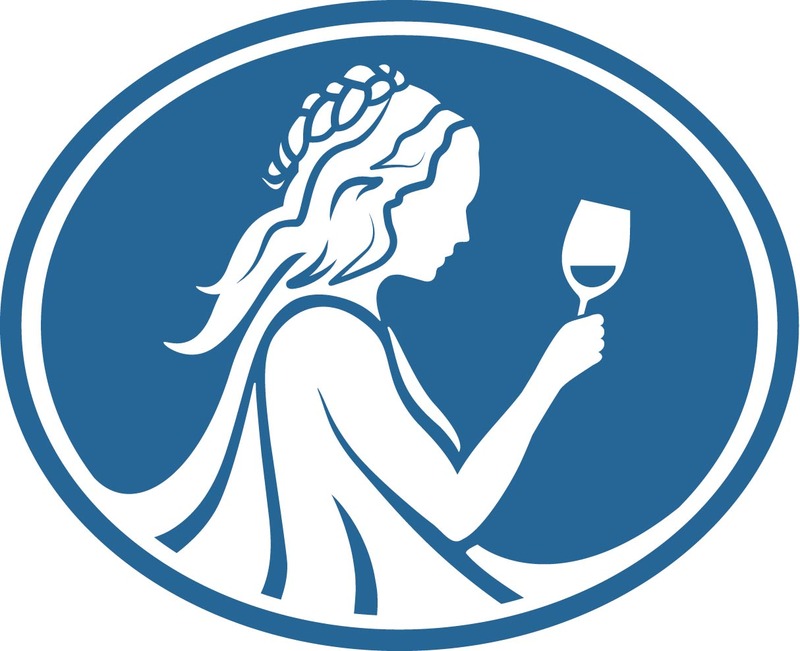 The staff are all WSET level 3 or higher qualified which means you can drop in at any time and ask for advice or help in person, even if the wine educator is not in. We have a purpose designed wine lounge with plenty of natural light; perfect for wine tasting. Loki is available for you to study in free of charge at any time during our opening hours, with our staff on hand to help you during that time. As we already have a purpose made venue for wine tasting we have fewer overheads which means we can pass these savings on to the customer. We will beat any other price offered locally for the course. We have small class sizes and keep them to a maximum of 12 people. We believe that wine tasting shouldn’t be stuffy, so we have a modern and relaxed approach to WSET Level 3 making the course fun as well as informative. We have 40 wines on tasting in our Enomatic wine machines meaning you can practice your tasting inexpensively. Throughout the duration of your course we will give you 10% off tasting cards* to help you get more tasting experience for less money. 10% off wine throughout the duration of your course so you can practice tasting at home.